We can help you improve organic search results and improve search engine placement. ACI can assist you with search engine optimization (SEO), keyword targeting, and paid online ads. 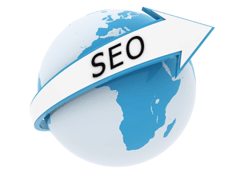 We can help you improve organic search results and improve search engine placement.